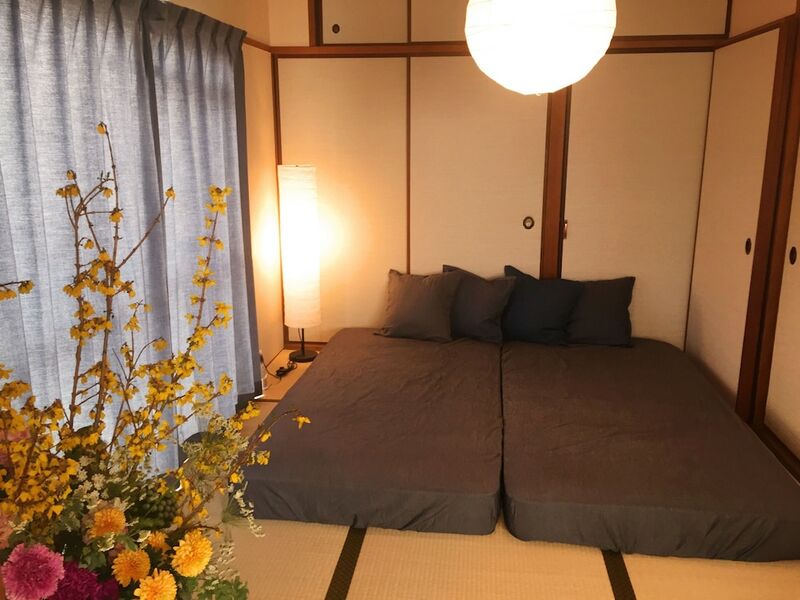 Located in Osaka (Shinsaibashi), this vacation home is within a 10-minute walk of Nipponbashi and Tsutenkaku Tower. This vacation home is 0.6 mi (1 km) from Spa World and 0.6 mi (0.9 km) from Namba Parks. Treat yourself to a stay in this individually furnished vacation home, which features a fireplace. A kitchenette makes it easy to prepare your meals. Conveniences include a desk and a washer/dryer.